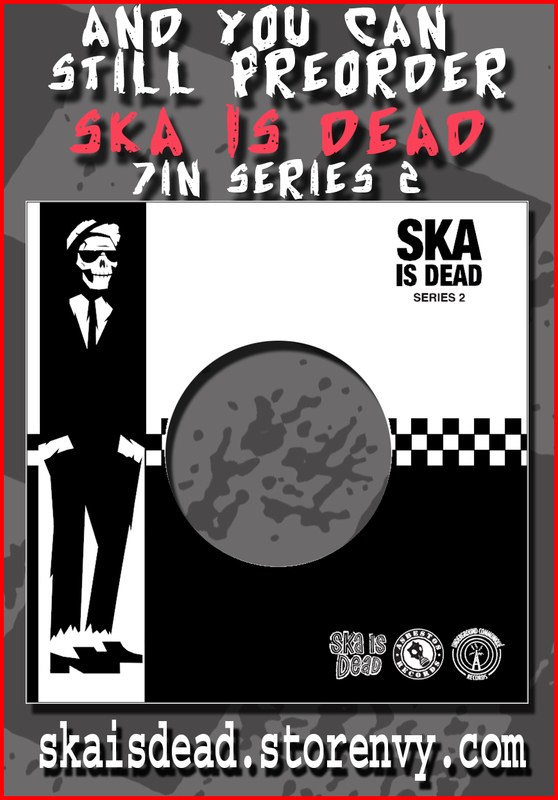 Ska is Dead Series II – Subscribe today! | Asbestos Records! « Well we’ve never ever been so busy… here’s a much overdo update! Ska is Dead Series II – Subscribe today! 6 brand spanking new split 7″ featuring Five Iron Frenzy! Suburban Legends! The Fad! Dave Hillyard & the Rocksteady 7! Vic Ruggiero! and many many more!